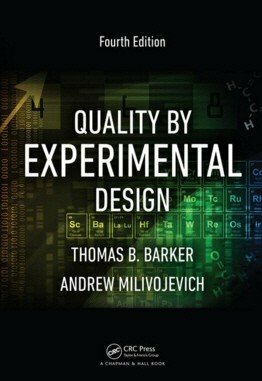 Written by longtime experimental design guru Thomas B. Barker and experimental development/Six Sigma expert Andrew Milivojevich, Quality by Experimental Design, Fourth Edition shows how to design and analyze statistical experiments, drive process and product innovation, and improve productivity. This bestselling, applied text continues to cover a broad range of experimental designs for practical use in applied research, quality and process engineering, and product development. 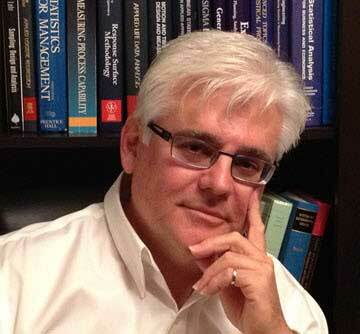 With its easy-to-read, conversational style, the book is suitable for any course in applied statistical experimental design or in a Six Sigma program.